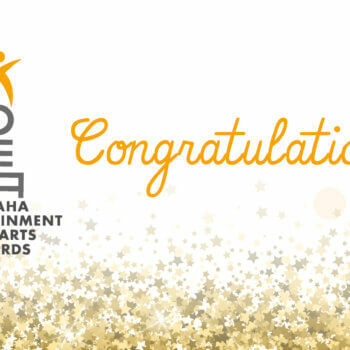 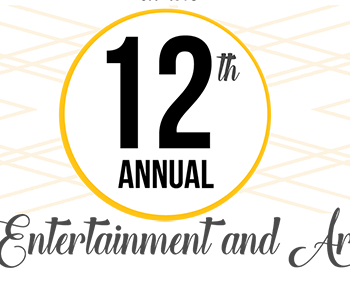 Tickets for the 12th Annual Awards Show Now On Sale! 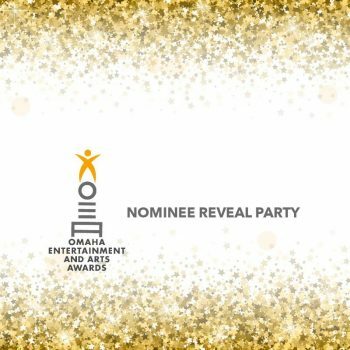 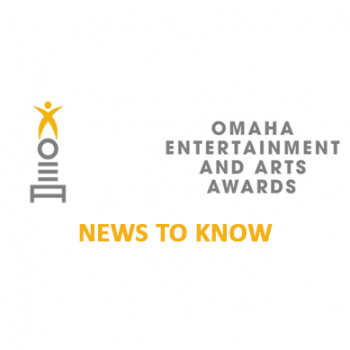 Find out who the 12th annual nominees are on September 24th! 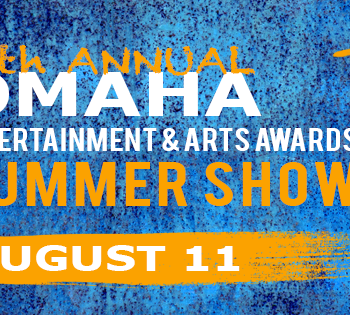 Join us in Blackstone for the Summer Showcase Friday, August 11!